In today’s episode we discuss how environmental and industrial chemicals can affect our health. Two new studies are out that show significant harm from two completely different sources. The FDA has banned certain anti-bacterial soaps because of their hormone altering abilities. Fracking has been associated with chronic fatigue, sinusitis and migraines. 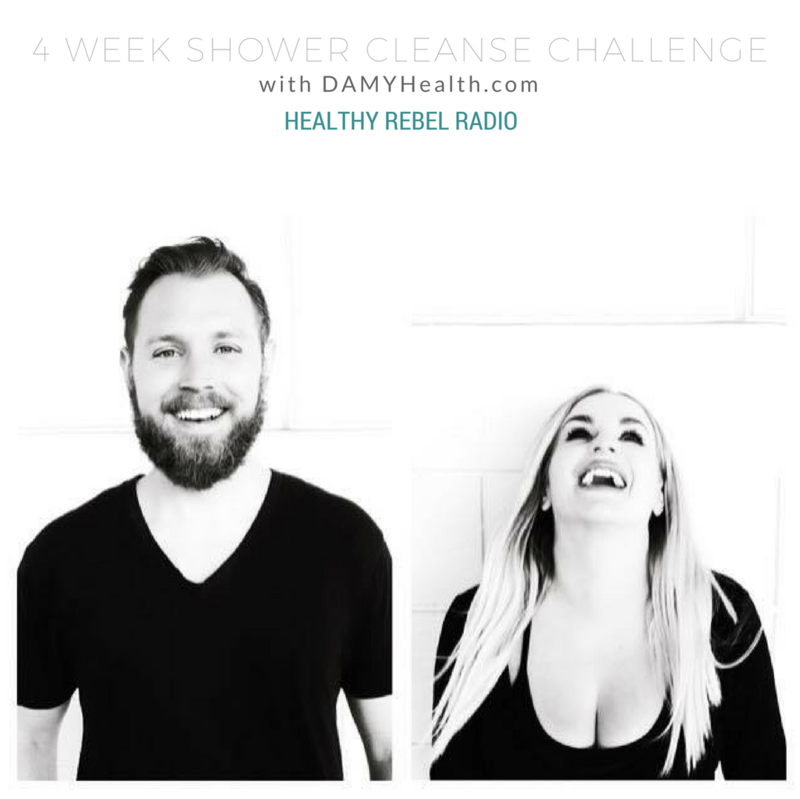 Find out how to avoid exposures and join in to our one month shower cleanse challenge – avoiding artificial bathing products for one month. Details are on today’s show. Thank you for bringing up this topic. I’ve been thinking about this for some time, and am in the process of changing to healthier cleaning products. Do you have any recommendations of good, natural shower products that are safe? Thank you. I’ll check them out. Good luck to you this week…exciting times! 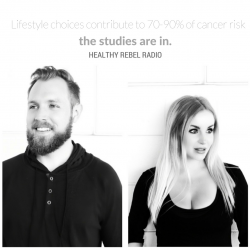 Epi 122: Lifestyle choices contribute to 70-90% of cancer risk – The studies are in. 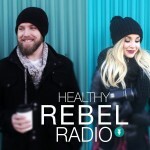 Epi 121: Can we find a cure for Lyme Disease?